A PC Gaming adventure awaits you! 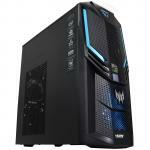 Part #: WKSGGPC10102B $851.30 +GST $979.00 inc.
"I was after a basic, entry-level PC to play a few low-to-mid end games on for my partner. Fully assembled, no mucking around - plug and play!. 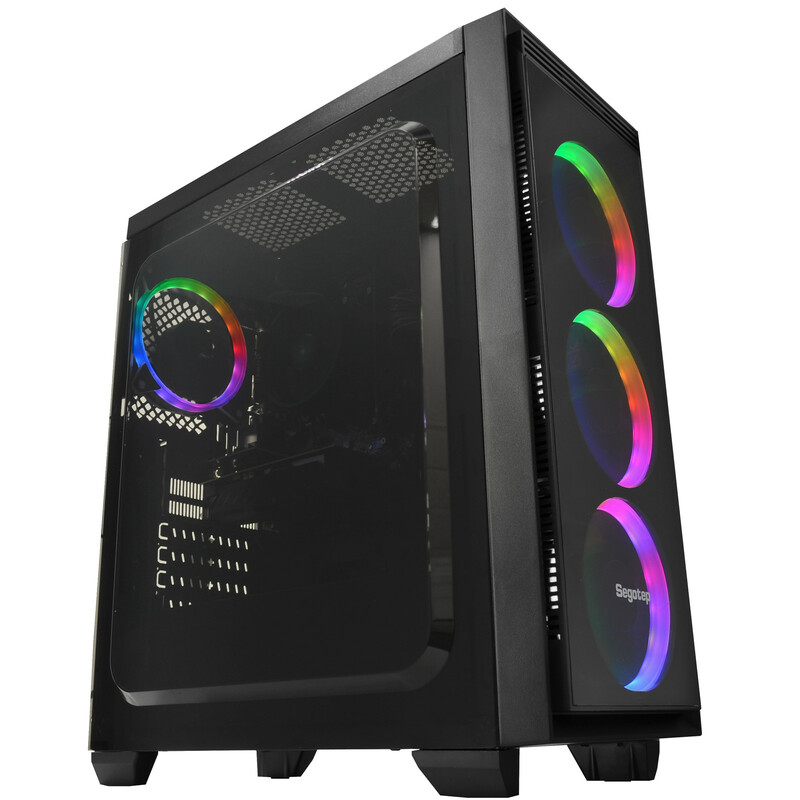 She's thoroughly enjoyed it so far, it looks great, it's..."
"This is the best starting gaming desktop for me"
"for my first gaming rig is everything i expected and more, has everything you need to get you started the lights are awesome no problems with hooking up my fibre either. will recommend your store to..."
Our gaming series provides excellent performance and value! 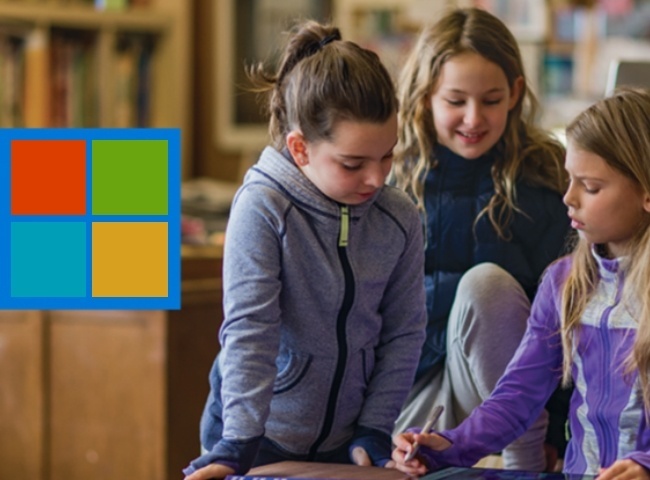 GGPC systems come fully assembled and are plug in and play with the Windows 10 operating system pre-installed along with drivers and handy software to get you into your favourite games right away. 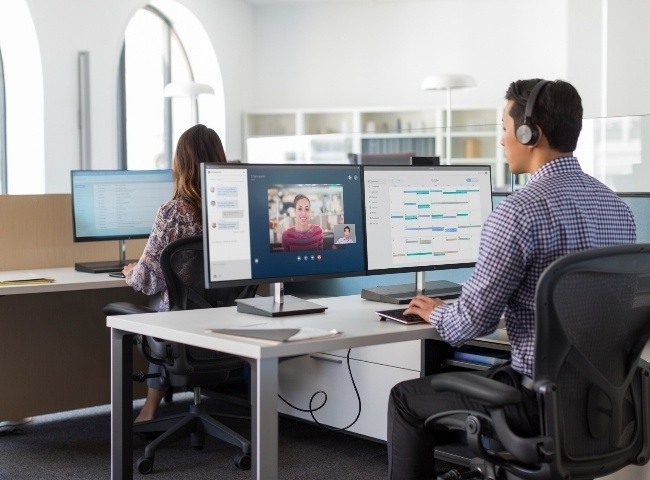 Everyone deserves a great gaming experience and with a powerful GeForce GTX Graphics Card your PC is a true gaming rig, powered by NVIDIA Pascal - the most advanced gaming GPU architecture ever created. it's loaded with innovative NVIDIA Game Ready technologies that let every gamer experience the latest titles. This new NVIDIA technology automatically captures your most exciting moments in compatible games, such as PlayerUnknown's Battlegrounds or LawBreakers. When you get kills, die, win a match, or knockout yourself or your enemies, ShadowPlay Highlights will automatically save a gameplay clip that you can quickly edit before uploading to your favorite sites and services. 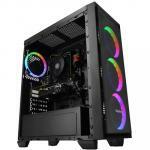 Love the look of this pc and can run most of my games at almost ulta graphics, and at around 60 to 100fps, if you looking for a good gaming pc that won't break the bank then go with this one.Love the look of this pc and can run most of my games at almost ulta graphics, and at around 60 to 100fps, if you looking for a good gaming pc that won't break the bank then go with this one. 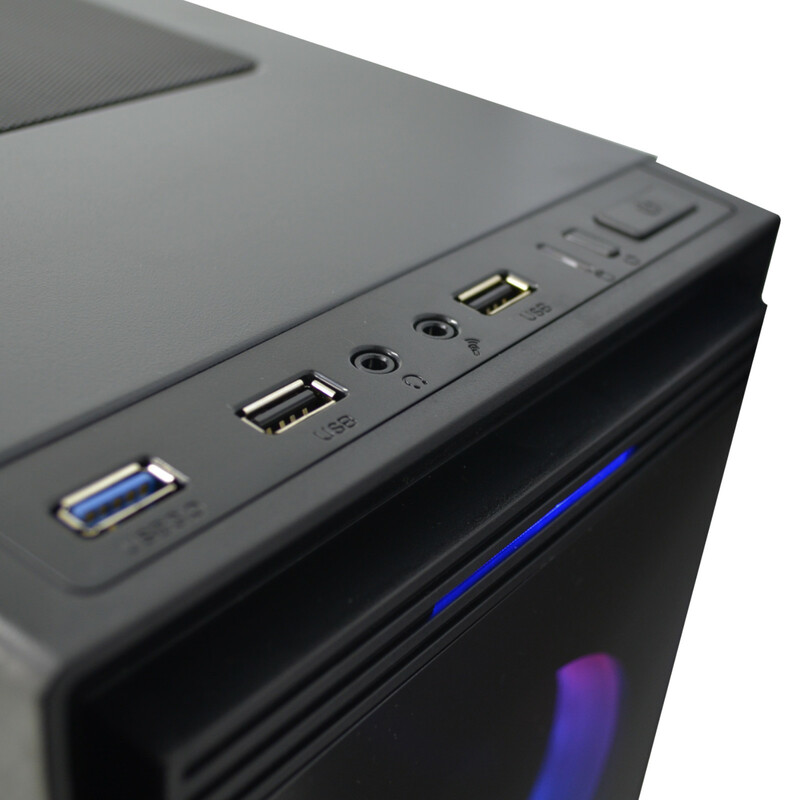 I don't often write reviews but took a long time to make the decision to purchase so I thought I would share my thoughts on this new hero gaming pc. 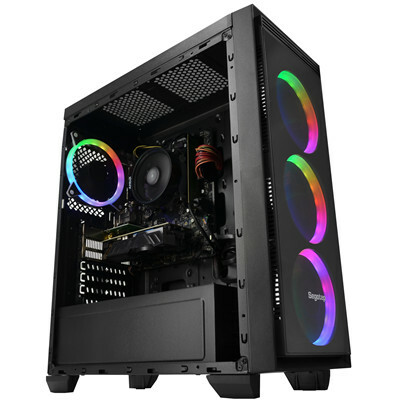 Each month they change the case of the gaming pc and I think this is the best one because of the new case with four fans instead of two fans like the last one. 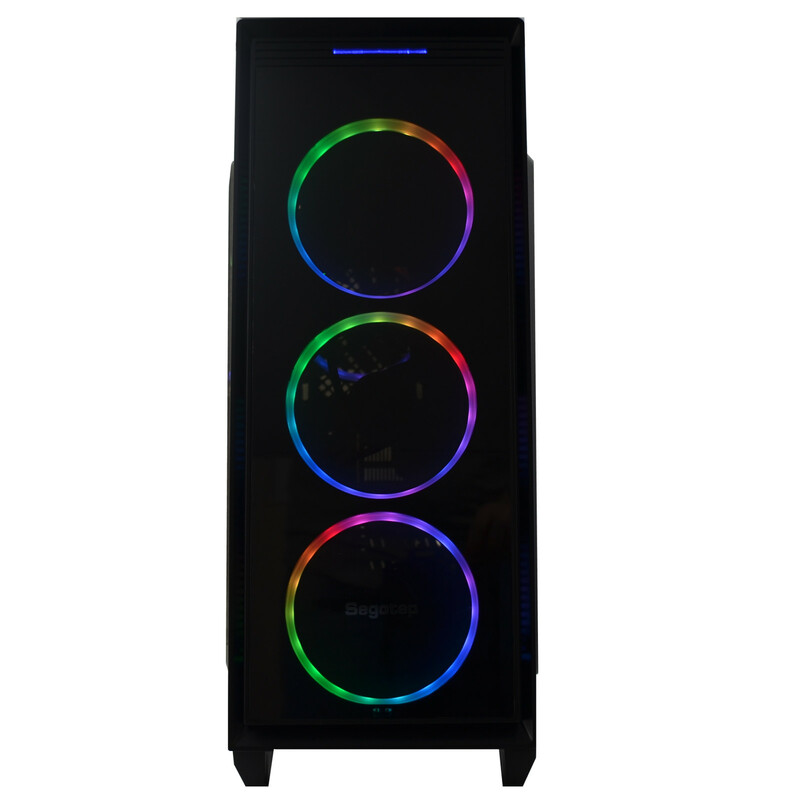 I also like that these ones are rgb instead of red.I don't often write reviews but took a long time to make the decision to purchase so I thought I would share my thoughts on this new hero gaming pc. 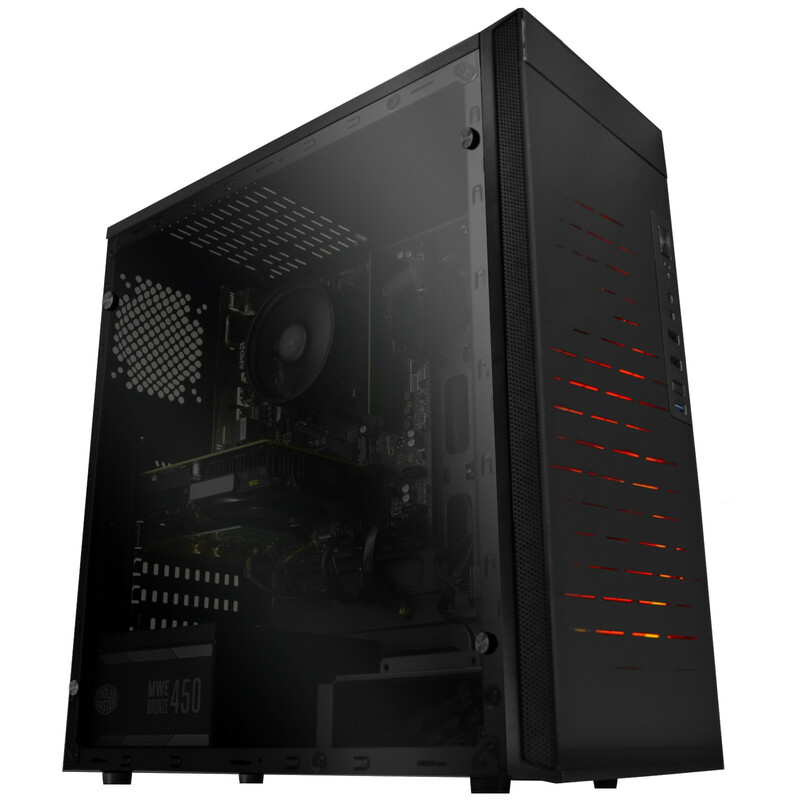 Each month they change the case of the gaming pc and I think this is the best one because of the new case with four fans instead of two fans like the last one. I also like that these ones are rgb instead of red. 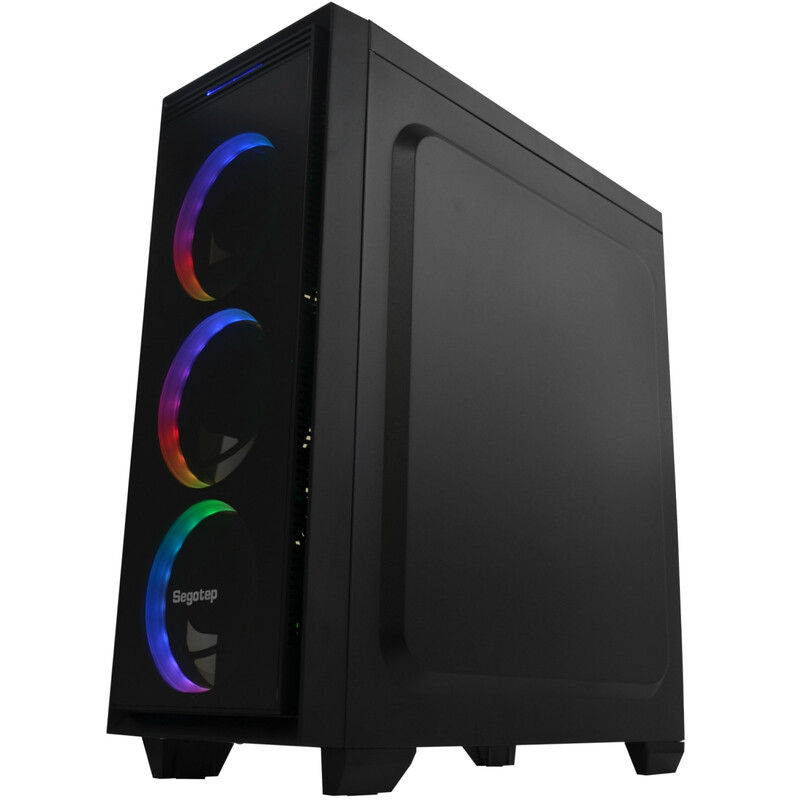 Has to be the best value gaming pc in nz spec wise and it's got pretty lights too!Has to be the best value gaming pc in nz spec wise and it's got pretty lights too! Not bad for newly beginning gamers, and have no clue on PC components. View MoreNot bad for newly beginning gamers, and have no clue on PC components. It's quite good for the price, and the performance isn't too bad either on today's standards. But this set will definitely need upgrade sometime in the future. 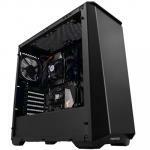 Come back PBTech on Black Friday or some other sale and score yourself a better GPU and CPU. GPU isn't that bad but the CPU is a big time bottleneck. In analogy, think of the pc as a toned muscle guy, but zero brain power. If youre in low budget look for Ryzen 5 or Ryzen 7 CPU's, big budget look for Ryzen 7 X's and increase it's brainpower. GPU isn't bad, quite toned muscles, but if you want to enter Arnold Schwarz level, look into rtx models , budgetwise, look into rx models. 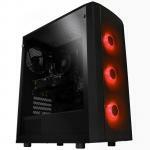 I was after a basic, entry-level PC to play a few low-to-mid end games on for my partner. Fully assembled, no mucking around - plug and play!. She's thoroughly enjoyed it so far, it looks great, it's quiet and it does the job. However, there is no capacity for extended the storage space for it. The mounting for the SSD is straight to chassis and there is no additional racking for an HDD or second SSD, for example. This isn't a huge deal for us but something to be aware of.I was after a basic, entry-level PC to play a few low-to-mid end games on for my partner. Fully assembled, no mucking around - plug and play!. She's thoroughly enjoyed it so far, it looks great, it's quiet and it does the job. However, there is no capacity for extended the storage space for it. The mounting for the SSD is straight to chassis and there is no additional racking for an HDD or second SSD, for example. This isn't a huge deal for us but something to be aware of. Normally: $912.17 Normally: $1,049.00 $891.78 ex. $1,025.55 inc.